If your practice has arranged for an in-person training session, all the steps on this page will have been taken care of by your trainer. Use this part of the guide as a reference in case you need to set up devices yourself, or for new employees. We've already performed the initial set up of your iPhone! All you now have to do is download our Simplifeye app. Turn on the iPhone and make sure you're connected to Wi-Fi. Open the App Store, search for Simplifeye and tap the “GET” button. Enter your Apple ID and password to begin installing. (If you do not have an Apple ID and password, go ahead and create one). Once it is installed, open the Simplifeye app and log in. First, turn on the Watch. Since this is the first time that the Watch has ever been turned on, it could take up to 10 minutes before you are able to start using the Simplifeye app. Check if the Watch has any software updates. If so, perform the update. Return to the "General" screen and select "App Install". 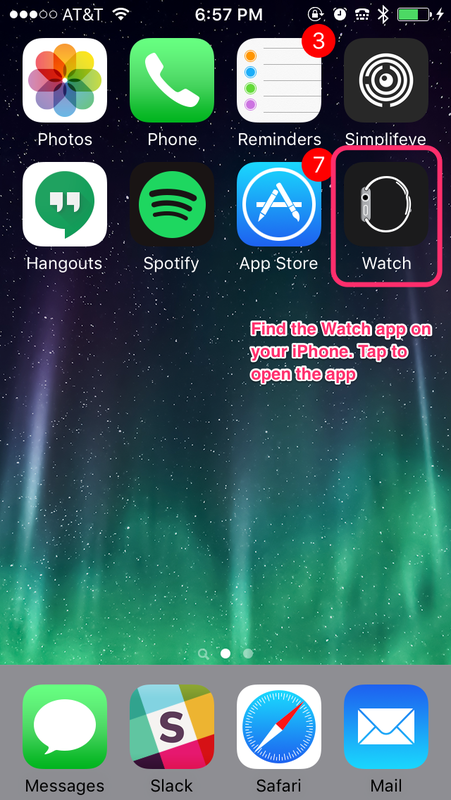 Make sure the "Automatic App Install" button is switched to "On" (it'll be green). 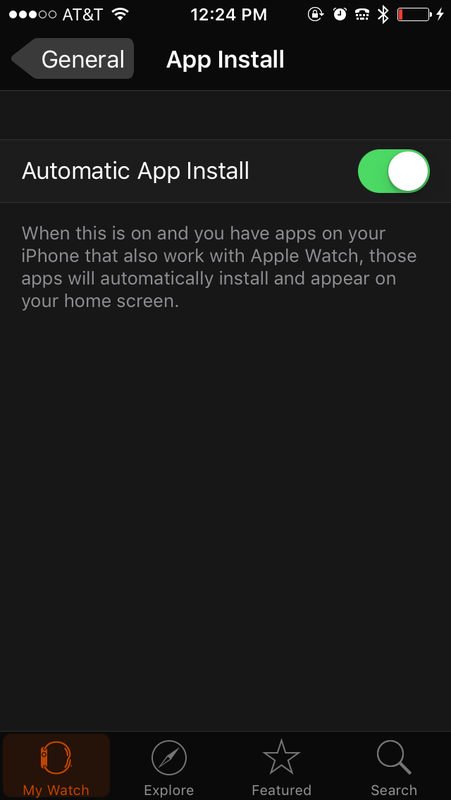 This setting makes sure that when you install apps on your iPhone that also work with Apple Watch, those apps will automatically install and appear on your Watch home screen. Return to the "General" screen, scroll down, and select "Wake Screen". Select "Resume Last Activity". 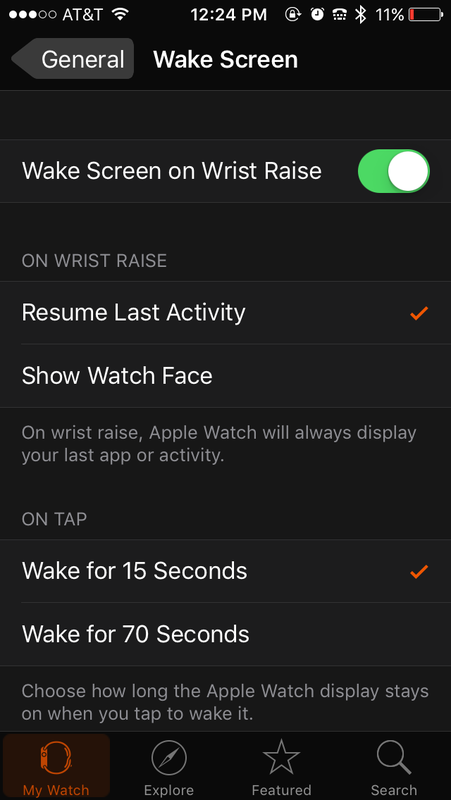 This setting will ensure the Watch always displays your last app or activity when you raise your wrist. On the Watch, press the dial to go to your home screen, find the Simplifeye app and open it. If the app icon looks like it's still not done loading, give it another minute to complete the download. Our Dashboard was built to work on the Chrome browser, so please install the latest version of Chrome on each of your workstations that will need to have access to the Dashboard. It's super simple to install Chrome! Just download the browser install from the Google site, open the file on your computer, and follow the instructions. Once you're all set with the browser, enter simplifeye.co/dashboard in the URL field. Log in with your email address and password that have already been provided to you. If your practice has multiple locations, you will be prompted to select your location for the first time (subsequent logins will use the location from the previous session, but you can change this at any time). You should immediately see your practice’s scheduled patients in the Patient Queue. The iPhone and the Watch communicate more effectively and consistently when they are in close proximity to each other, so please, keep the iPhone in the same room as the Watch at all times. If you could carry the iPhone in a pocket, that’d be even better! Sterilizing the watch is easy. Simply wipe it down like any other piece of equipment in the room. The Watch is waterproof up to 200 meters, so grab that Cavicide wipe and sterilize!! At the end of the day, be sure to return your devices to the charging stations overnight so they're ready to use the next day.